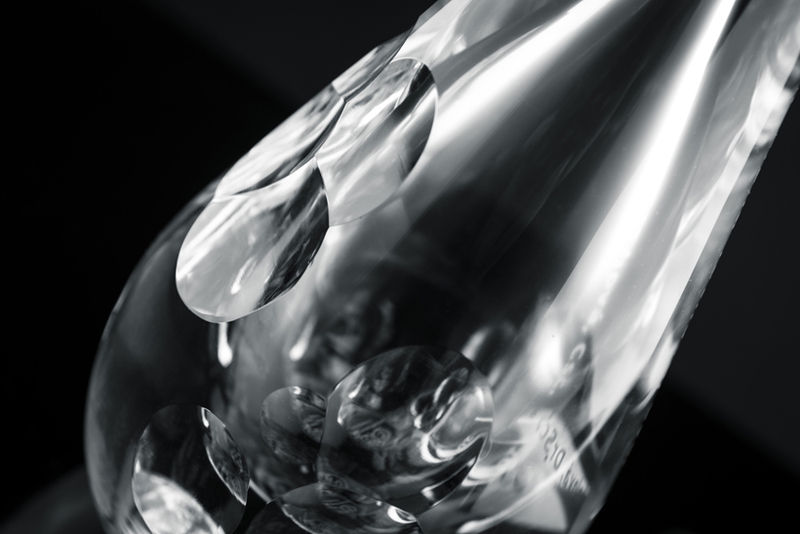 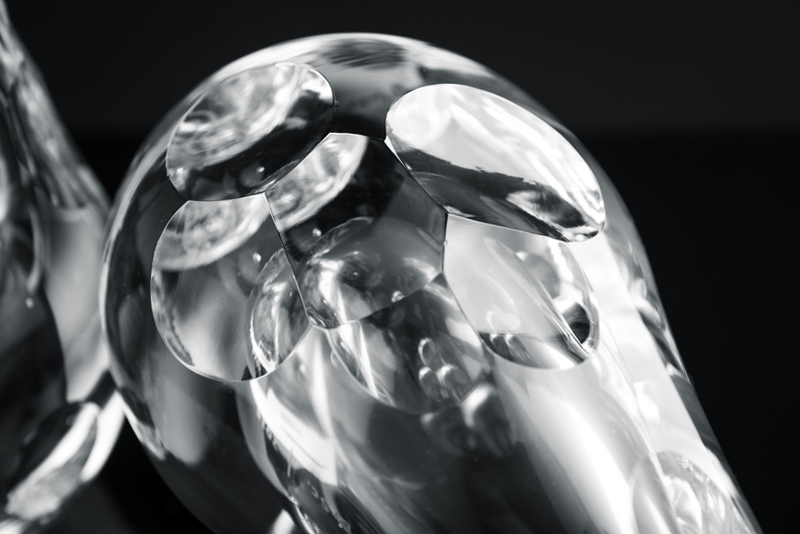 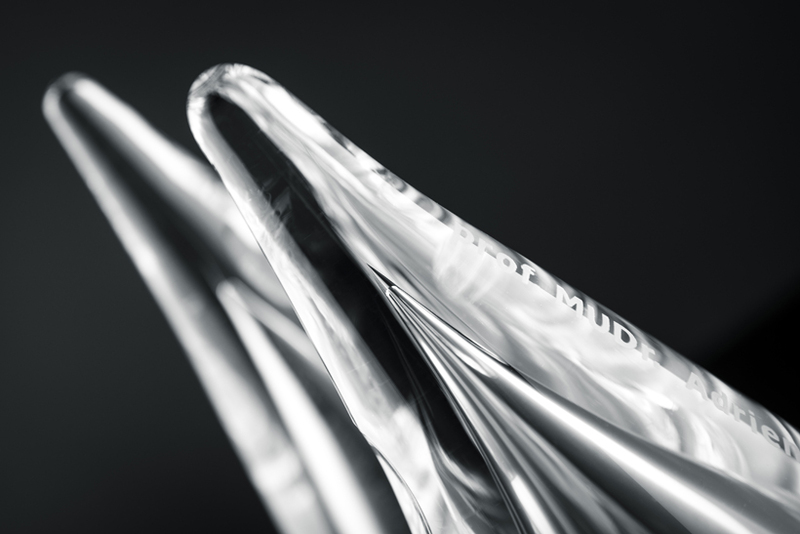 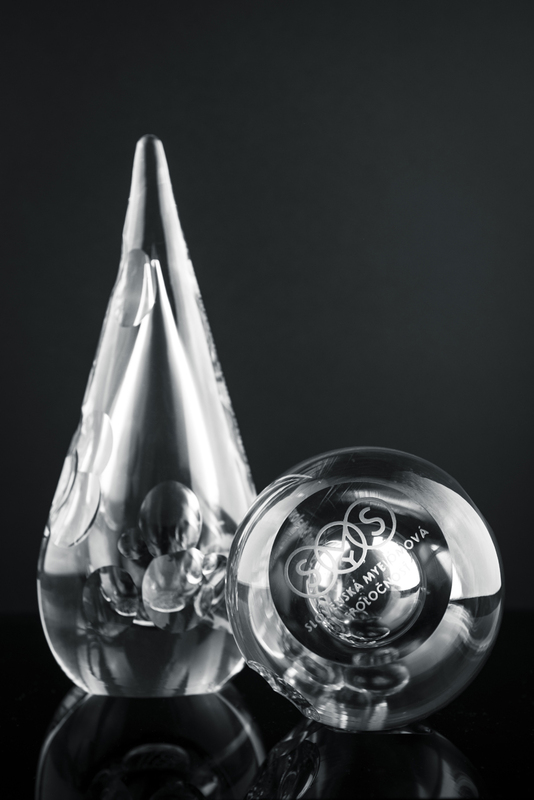 Doctors with the greatest asset of the myeloma curring research were awarded in 2015 by this unique object made of pure crystal glass. 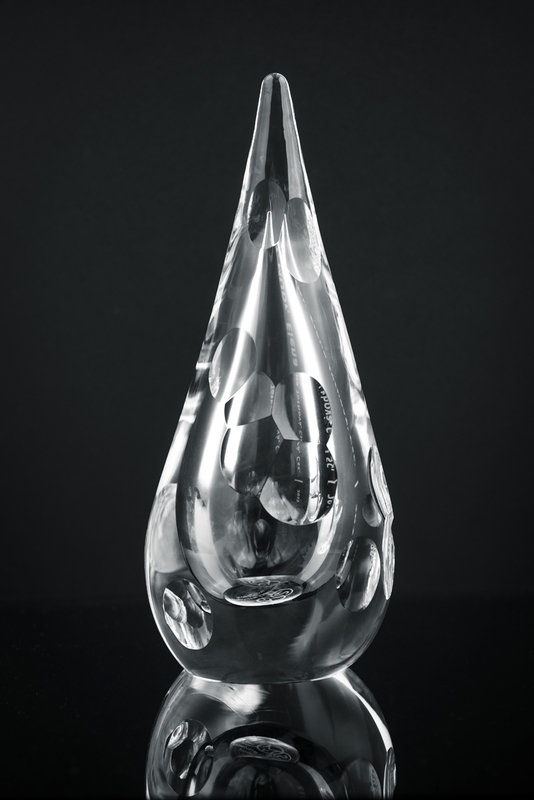 Grinded and polished hand blown glass award expresses blood drop eroded by myeloma cells. 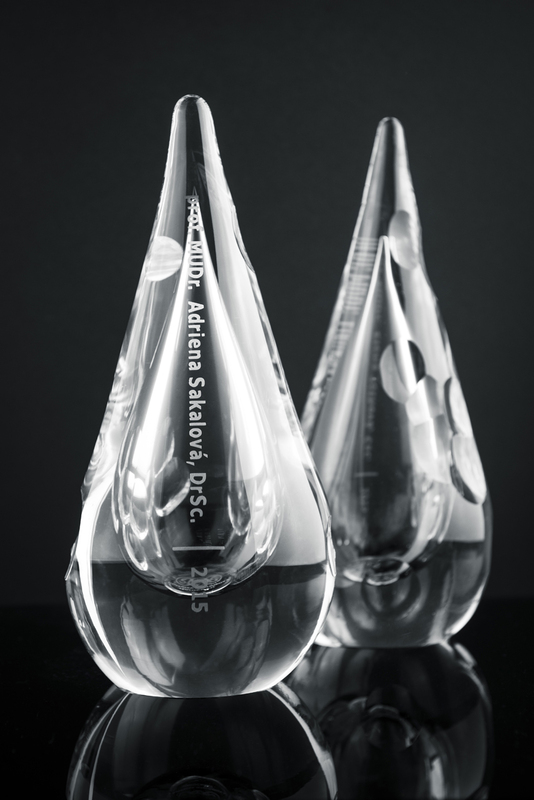 This award was given to the doctors who have contributed to treatment of the Myelomeningocele dissease in 2015 the most.